As recently reported by the airline, that route will now have five direct weekly flights (Monday, Tuesday, Wednesday, Saturday and Sunday). 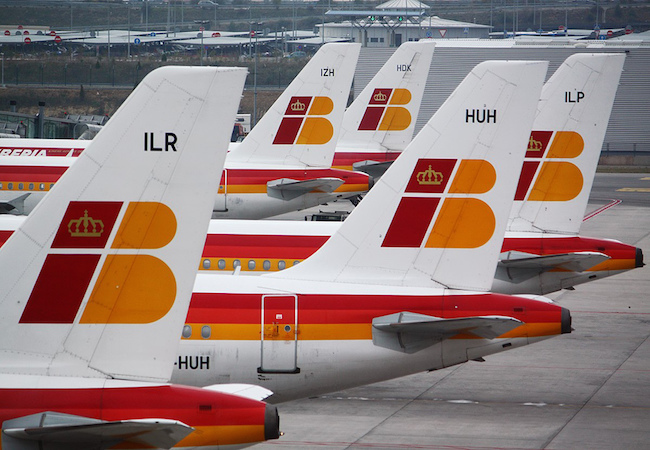 Iberia announced its decision to cancel flights to the Cuban capital in December 2012, to cut costs as a result of the economic crisis in Spain; the last operation was in April, 2013. The airline will fly with Airbus A330 aircraft, which incorporate new products: seats that become beds two meters long in business class and new and spacious seats in tourist, in addition to individual entertainment on demand for all passengers, Wi-Fi and GSM connectivity. With these operations, the flow of tourists from Spain will regain the level of previous seasons, which will position it again among the main countries sending tourists to Cuba. According to the National Bureau of Statistics and Information, 77,099 passengers from Spain traveled to Cuba in 2014, which represented a slight increase compared to 2013, and that the European nation occupied the ninth position on the list of countries sending tourists to the Caribbean island.